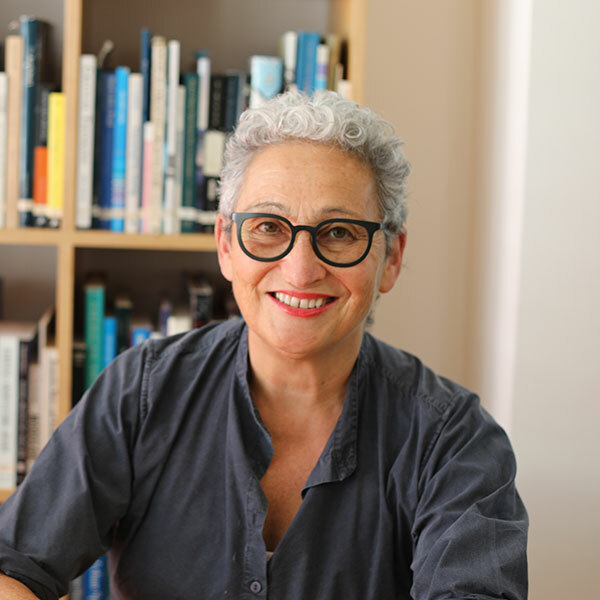 Julie Eizenberg, FAIA, RAIA, Founding Principal has given visibility to the design value and potential of community projects in a people-oriented practice. Her focus on the user experience, whether of an individual, community, or the public at large brings an empathetic perspective that underpins how the firm transforms mundane programs into places of ease and generosity. Julie teaches around the world, and has been a frequent advisor to the U.S. Mayor’s Institute on City Design and outspoken advocate on the value of social impact design. She is a board member of Public Architecture, the School of Architecture at Taliesin and FYI Films. Ph.D. Arch. (Hon. ), U of Melbourne, Au. // M. Arch II, UCLA // B.Arch. U of Melbourne, Au. Hank Koning, FAIA, FRAIA, LEED AP, Founding Principal demonstrates how constraints like regulations and budgets can become springboards for innovation. Hank’s encyclopedic knowledge of code and construction underlies his inventive approach to design, an unusual pairing which breaks conventional stereotypes to inspire colleagues and staff alike. His community involvement and planning expertise include 7 years of service on the Santa Monica Planning Commission. 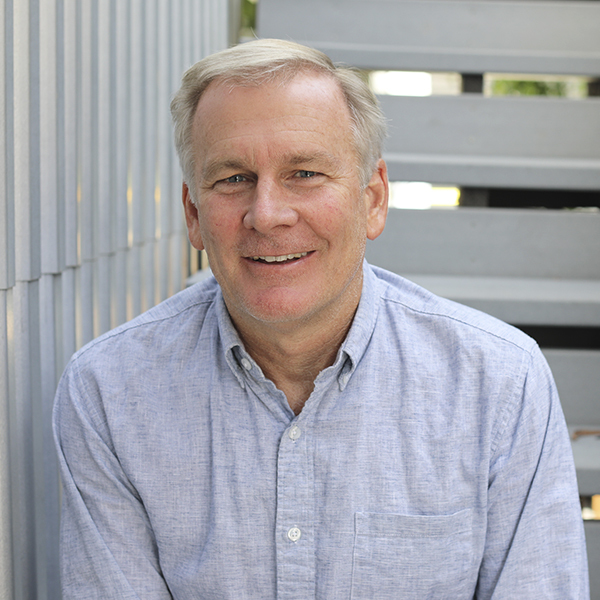 A member of the U.S. Green Building Council, Hank continues to lead the effort in integrated sustainable design, and provides ongoing voluntary advisory work for the City. M. Arch. II, UCLA // B. Arch., U of Melbourne, Au. Brian Lane, AIA, LEED AP, Principal uses his keen eye for detail and focus on what it is to be a good neighbor to raise the bar on expectations for community architecture. Brian fuses practical knowledge of design and constructibility to anchor experimentation across a range of budgets. He draws upon planning knowledge and strong visualization skills to assist cities and agencies across the LA region in the evaluation of guidelines and regulations, particularly in relation to housing. He is frequently called upon to share his expertise in community forums and public programs, and is a member of the Hollywood Sign Board of Trustees. Nathan Bishop, LEED AP, Principal combines rigorous design thinking and empathy to propel the kind of innovative thinking, critical conversation, and spirit of inquiry which is key to Koning Eizenberg's culture. 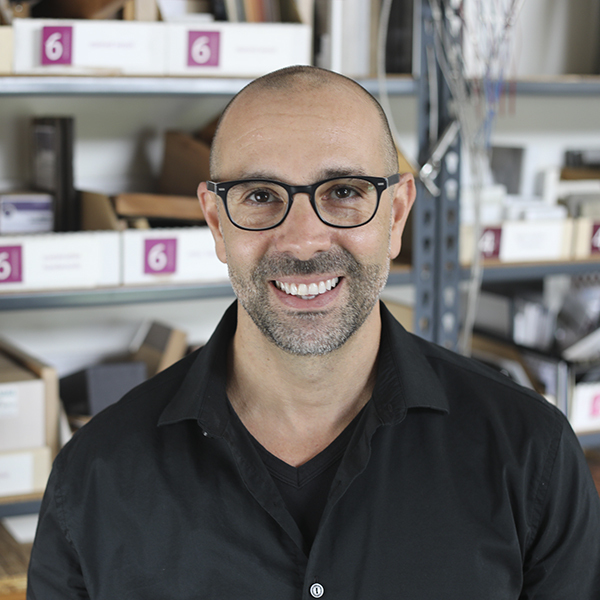 Drawing on exceptional visualization and communication skills to quickly extract the unrecognized potential of complex urban contexts through strategy and form, Nathan expands the firm’s design capacity and integrates new technologies into the practice. 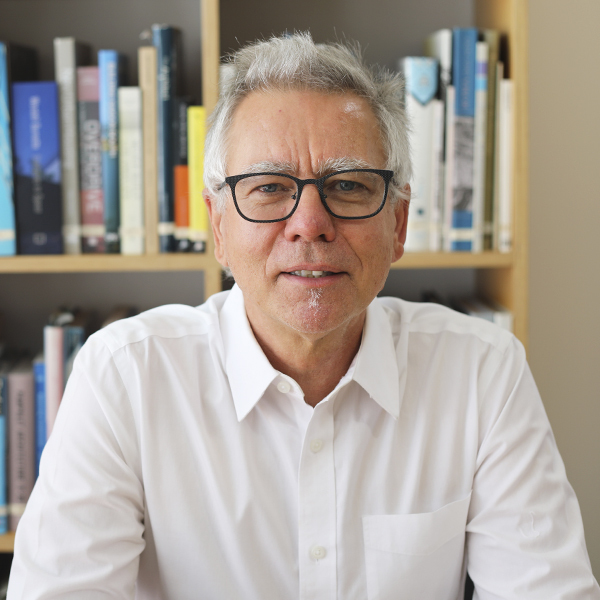 He teaches and lectures in design, architectural history and theory, and cultural studies, and has served on the Board of Directors for the LA Forum for Art and Architecture.